All Charlie Payne wants is to lead a normal life and to be a good mom. But Charlie's not exactly normal. She's from a long line of witches, and she can see the dead. Scarlett Bernard is used to cleaning up messes. 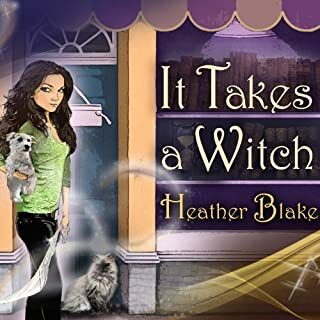 As a human who cancels out any magic around her, Scarlett's job is to keep the supernatural world hidden - at any cost. But on the eve of the Vampire Trials, a two-day tribunal that allows the otherworldly community to air their grievances, Scarlett receives a blood-soaked message from Molly, her estranged former roommate. Molly, a vampire, had been living with 12 human college students...and in one terrible night, she slaughtered them all. This is not the first book. It's October, and down at newly opened Pine Hollow Farm, the ghosts are running wild! This "genuine" old-time family farm offers a big heap of fun fall activities. You can drink cider fresh from the orchard, enter a pumpkin-carving contest, and explore the five-acre corn maze. At night, if you aren't too scared, join the haunted hayride through the woods, featuring a genuine 18th-century cemetery. According to local legend, the ghost of a horseman has ridden the old dirt road through the woods for nearly two centuries, menacing travelers. Hayriders beware! Then the real ghosts start to come out, threatening visitors to the farm and the family who live there. 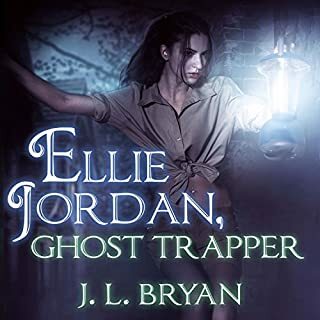 Paranormal detective Ellie Jordan travels out to the remote farm to root out the dangerous spirits. 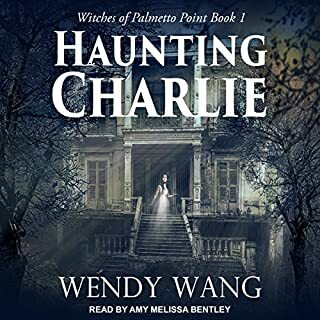 Ellie and her assistant Stacey must move fast, because the night is coming when all ghosts will be at full strength and free to roam - the night of Halloween. ©2016 J.L. Bryan (P)2017 Audible, Inc. This story was different from other Ghost stories I have read previously. I liked the various characters and the quirks they have. Definitely worth the Read/Listen! 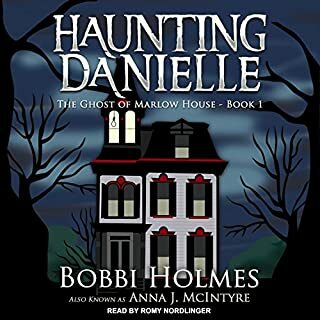 Great ghost haunting with a love story angle! 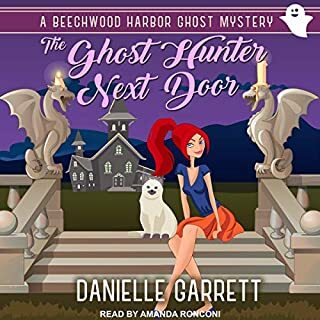 I love the characters, the scattered humor, the spooky humor, the plots, the human aspect they give to the ghost (they are not just ectoplasm you know, lol), and the fun dialogue especially between the two female ghost hunters. They crack me up. The narrator does an amazing job of performing all the voices and the book! Maze of Souls is entertaining and spooky. 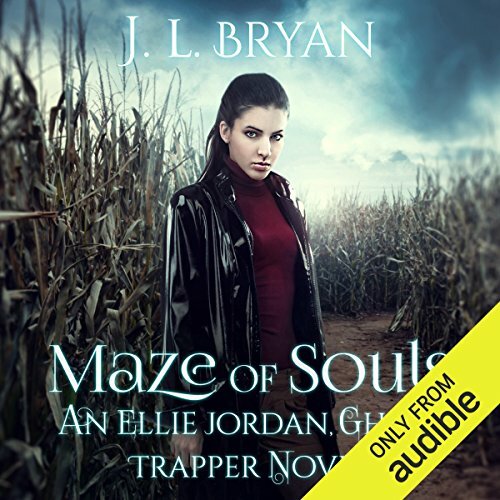 I like this series and look forward to reading more by J. L. Bryan. I have all books 1-5 from Audible. LOVED them ALL! I didn't like this book. I like the character of Elle. She comes across as a more realistic paranormal investigator then you tend to see in most "paranormal"series. What I do not like is the plotting in this book. 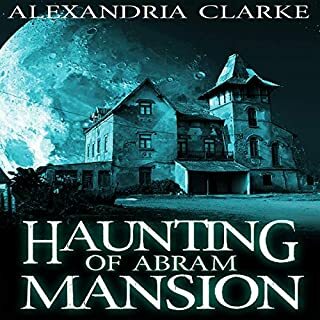 The story of a haunted farm seems to have potential, but it is rushed and the careful reader will work it out half way through. The introduction of Elle's personal bogyman just doesn't work for me. It lacks realism in terms of the world she is working in. Too much angst. not enough "ghost story". The sudden crisis in the business at the end should have been a bigger part of the plot. As is it I feel it is drifting in ways that don't seem positive. It was a slog to get through....... I already purchased Book 7 - "Lullaby", hope it's better. The narration is fine, a bit more whiny and filled with "pathos", but that's reflective of the writing in this book, not the narrator's fault. This story was okay but not great. The 'twists' were obvious and you saw them coming long before they were revealed. I'm also starting to find Ellie a bit tedious. Her pathetic, self-pitying attitude is just annoying. She's constantly letting herself be pushed into things she doesn't want and then moaning about it like she's got no ability to control what's happening when she could very easily change things. Not sure if I'll continue with the series.